The Mascara Trifecta – amandarobots. It’s no secret that I like to layer my mascaras. I’ve never been able to find one that does everything I want it to do; my thin, poker-straight lashes need volume, length, and help holding a curl. My current trio of mascaras includes two newbies and an old favourite, and together they’re working wonders on my lashes. 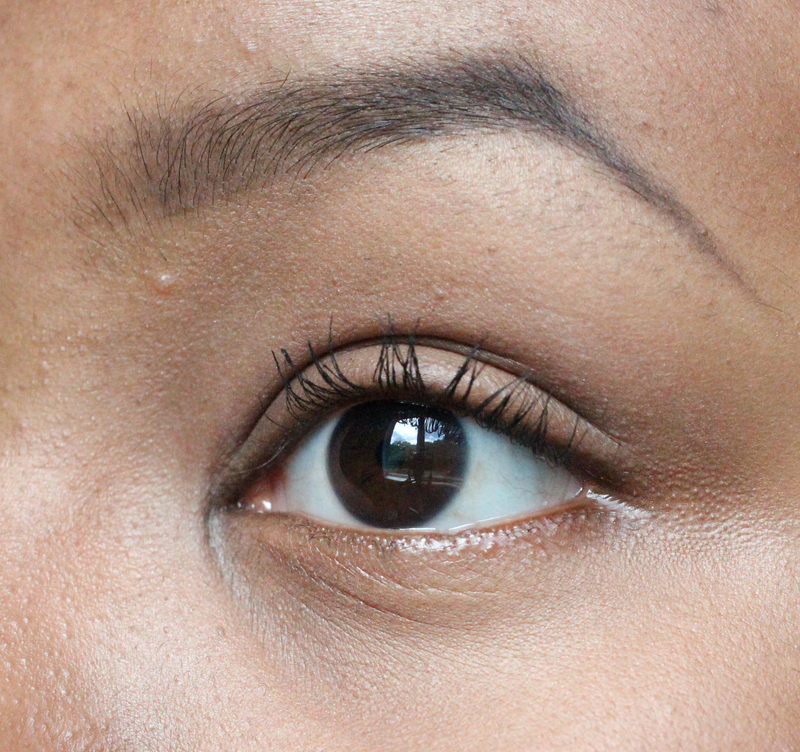 L’Oreal Lash Out Butterfly Mascara in Waterproof // After curling my lashes, this is my step one. Its plastic bristles fan out the lashes beautifully, and the light (and waterproof – that bit’s essential) formula holds a curl even better than my old fave, Maybelline The Rocket Waterproof. 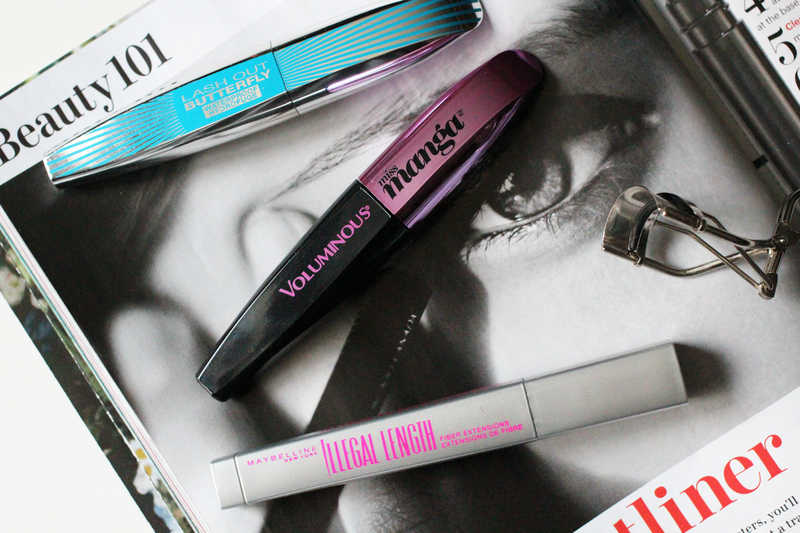 L’Oreal Miss Manga Mascara // This post is a bit of a L’Oreal lovefest, it would seem, but they really do make great mascaras. I use this after the Lash Out Butterfly. It has a super weird brush with big gaps in it that you’d think would lead to crazy clumps, but it just leads to crazy volume and a little bit of bonus length. Score. 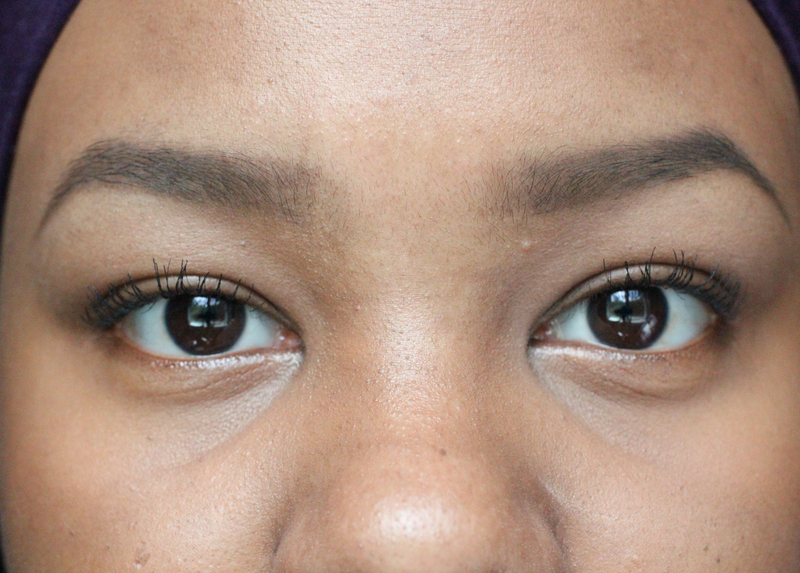 Maybelline Illegal Lengths // In an attempt to pare down my beauty routine, I went without my last-step mascara for so long after I finished my last tube. I kind of forgot how amazing it is and what a difference it really makes. I picked it up again last week and it’s love. It’s a fiber mascara that I’d compare to Imju DJV Beautenizer Fiberwig, which was the first fiber mascara I used and fell in love with. I dab this on the tips of my lashes to build up crazy amounts of length.